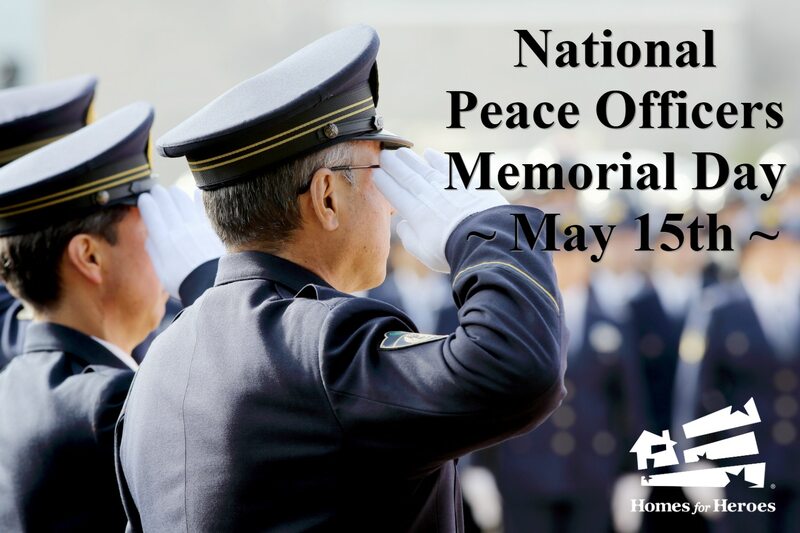 National Peace Officers Memorial Day 2018 stands on the Tuesday of National Police Week, which runs from Sunday, May 13 to Saturday, May 19. This entire week gives us the chance to show our appreciation for those who serve our communities and vow to keep us safe, as well as those who have lost their lives in the line of duty. We know that law enforcement officers don’t choose their career because of the money, the medals, or the award ceremonies. They are always available in times of disaster or crisis. They are one of the first to respond to an emergency and the last to leave a scene. Police officers serve the community because they want to make a difference. They choose to serve because they want to make our communities a safe and better place to live. They understand that they may get hurt or lose their lives in the line of duty, and they choose to serve regardless. 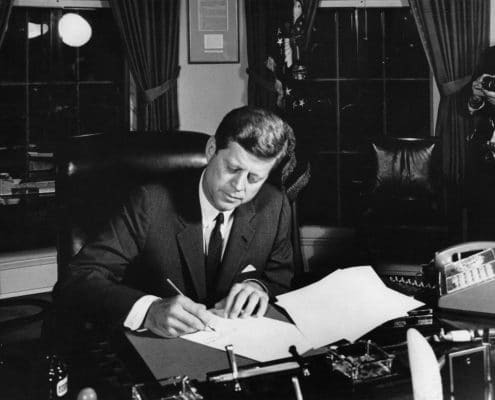 Peace Officers Memorial Day was established in 1962 on May 15 when President John F. Kennedy signed a proclamation designating that day. He also proclaimed the week of May 15 to be Police Week. In 1982, this Memorial Service for our fallen heroes began as a group of an estimated 120 people in Senate Park in Washington, D.C. This group included survivors and supporters of our law enforcement. Today, this event is known as National Police Week and brings thousands of survivors and police officers to Washington, D.C. for the week. Events of Police Week 2018 in Washington, D.C. The LawRide will assemble in RFK Stadium at 8:00 AM and make their way to the Wreath Laying Ceremony, which will take place at 11:00 AM at the Memorial. 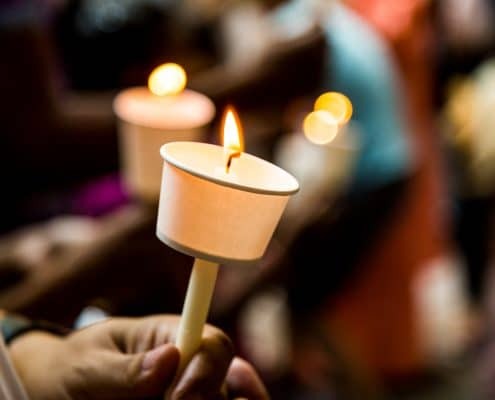 Later that day, at 8:00 PM, the National Law Enforcement Officers Memorial Fund (NLEOMF) holds a Candlelight Vigil on the National Mall, between 4th and 7th streets. They will be formally dedicating the names of fallen officers previously engraved on the Memorial’s walls at this time. There will also be remarks from dignitaries, as well as musical tributes to honor those who have fallen. At 1:30 PM, there will be a Standing Watch for the Fallen Ceremony, where a presentation of state and departmental flags will occur. Honor Guard units from all across the nation will take turns standing watch over the remembrance wreath at the memorial. 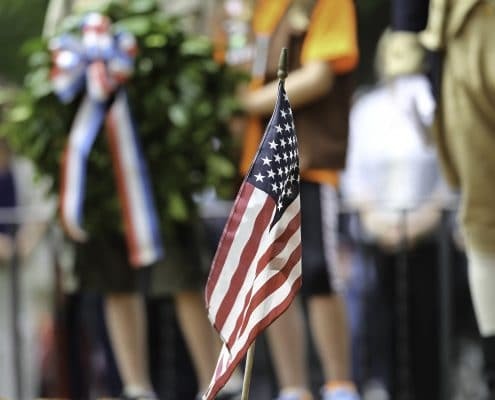 Later that day, the Annual Emerald Society and Pipeband March and Service will take place at 6:00 PM and make its way from New Jersey Avenue and F Street NW to the National Law Enforcement Officers Memorial, which will start at 7:00 PM at RFK Stadium. This year, in 2018, the Conference will start at 9:30 AM at the Hilton Alexandria Mark Center Hotel and go to 4:30 PM on Tuesday and Wednesday. At this time, the families and co-worker survivors of the fallen have the opportunity to receive help and support for their loss. They will have the chance to understand their grief, prepare for trials, learn new coping skills, and build connections with others. Children of fallen officers who are school-aged will spend the day at Quantico participating in age-appropriate activities. On Wednesday evening, there will be a Picnic on the Patio at the Hotel for the families and co-worker survivors of the fallen officers. Hosted by the Washington Area Shomrim Society, this Memorial Service recognizes the Jewish members of Law Enforcement killed in the line of duty. The brief service will begin at 9:00 AM and includes a Jewish prayer, as well as an English one, and a keynote speaker, followed by a reception. This event is free and open to the general public. The Grand Lodge of the Fraternal Order of Police, along with the Grand Lodge Fraternal Order of Police Auxiliary, organizes the Peace Officers Memorial Day Service at the West Front of the U.S. Capitol at 11:00 AM. The service is scheduled to last two hours. The Wreath Laying Ceremony will take place immediately after the service. The Washington Nationals, along with Major League Baseball, want to show their appreciation for all men and women who serve as public service officers, law enforcement officers, corrections officers, and first responders at their game against the New York Yankees on Monday, May 15 and Tuesday, May 16. The Nationals will donate five dollars from each ticket purchased to the Memorial Fund. for more details. What Can I Do To Show My Appreciation? 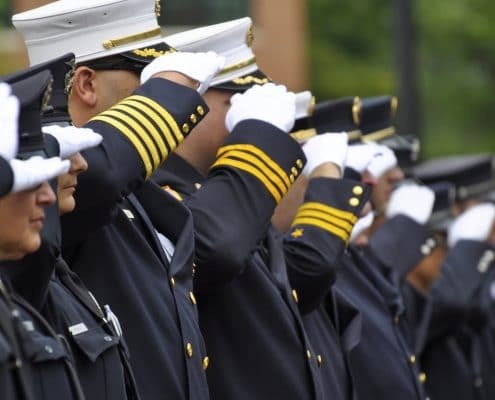 Thousands of people travel to Washington, D.C. for National Police Week, but if you can’t make it to the ceremony, there are still many ways in which you can support law enforcement professionals in their communities. Showing appreciation can be done in many forms. You can show appreciation by following the speed limit or by pulling to the shoulder when a squad car races by. Many acts of appreciation can be performed in simple day to day tasks. Another way to show your appreciation for the police officers in your community, take a batch of baked goods or refreshments to your local police station. You can also donate to a local charity or cause in your community in the name of your law enforcement organization, as they often try to do the same. You can write a letter of appreciation to the chief of police or sheriff, letting them know of a positive encounter you had with an officer. You can also share the occurrence with your local news team or on social media. With all of the negative news that happens, it’s nice for officers to hear the positives. It Iets the officers know their work is making a difference. During National Police Week, go up to a police officer and thank them for their service. Let them know that you appreciate them protecting the community and the hard work they endure every day.